To say hello or submit a #YBHDIY, email team@yellowbrickhome.com. 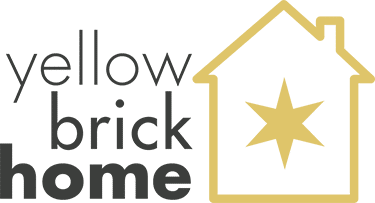 Are you a brand looking to partner with Yellow Brick Home? 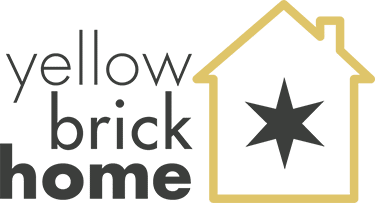 Please first check out our advertising page, and if you and us go together like PB + J, you can send an email to sponsor@yellowbrickhome.com. For everything else, please use the form below, and we will reply shortly!